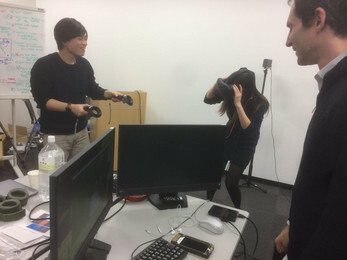 The Three Monkeys is a co-op game for HTC Vive we developed during the 10th Global Game Jam 2018 in Shibuya under the theme, 'Transmission'. 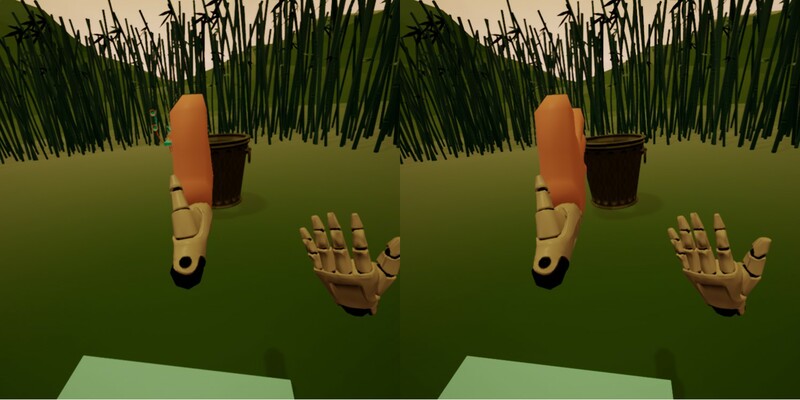 I co-designed the game and modelled a few assets. Humans use their senses (sight, sound, touch) to perform tasks in VR, but what if it was split across three players? 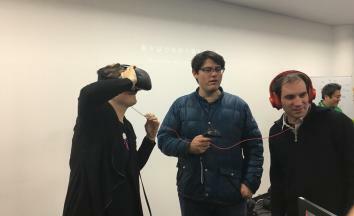 The Three Monkeys is a game that splits the headphones, headset and controllers across three people to create a silly game about working together to achieve a common goal.